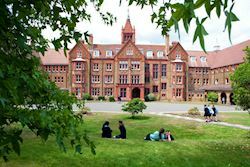 St Margaret’s School is an independent day and boarding school for girls aged 4 to 18, located in Bushey, Hertfordshire. Founded in 1749, St Margaret’s is the oldest independent girls’ school in Hertfordshire and among one of the oldest in the UK. 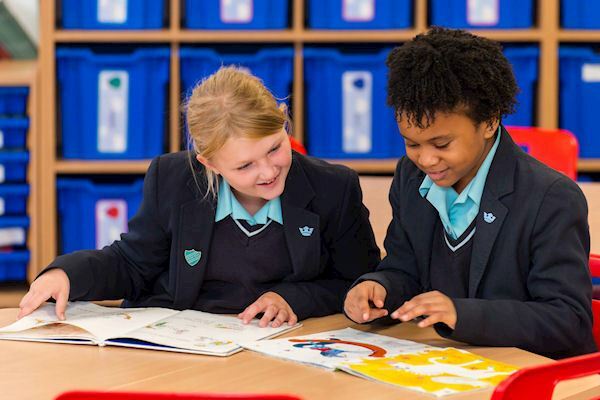 As well as day places for all ages, St Margaret’s offer a range of flexible boarding options for both UK and international pupils from the age of 11. 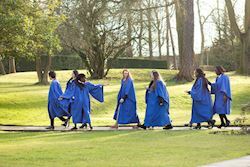 St Margaret’s is a school with a proven record of academic success in public examinations and our pupils move onto competitive courses at leading universities and institutions both here in the UK and around the world. St Margaret’s outward looking ethos aims to encourage a genuine enthusiasm for learning and an ability to independently explore subjects beyond the classroom. St Margaret’s curriculum addresses a rapidly changing world filled with complex challenges as well as exciting new possibilities. 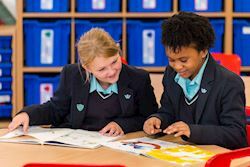 The pastoral care at St Margaret’s is the central pillar upon which the success of the school is based and we are proud of the quality of care and opportunity given to every one of our pupils no matter what stage of their education. We offer a rich programme of extra-curricular activities and girls are encouraged to find their talent whatever that may be. 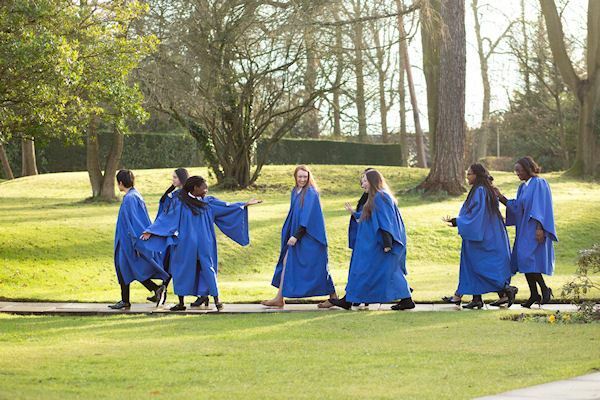 There is no typical St Margaret’s girl; all are valued individually by our qualified and committed staff. However, they are all dedicated young ladies who strive to succeed in all that they do and are passionate about topics facing young women today. 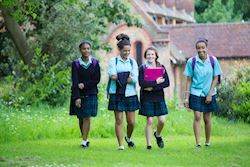 The quality of care at St Margaret’s School enables girls to grow in an atmosphere of tolerance and understanding and leave equipped with the confidence, aptitude and skills they need for life and for work. Our beautiful 60 acre site boasts a combination of superbly resourced historic and modern buildings and we are easily accessible from both London, the Home Counties and all the major London airports. If you have not yet visited us, please do and we will show you the love of learning, culture of achievement and relish of challenge that is the essence of St Margaret’s.